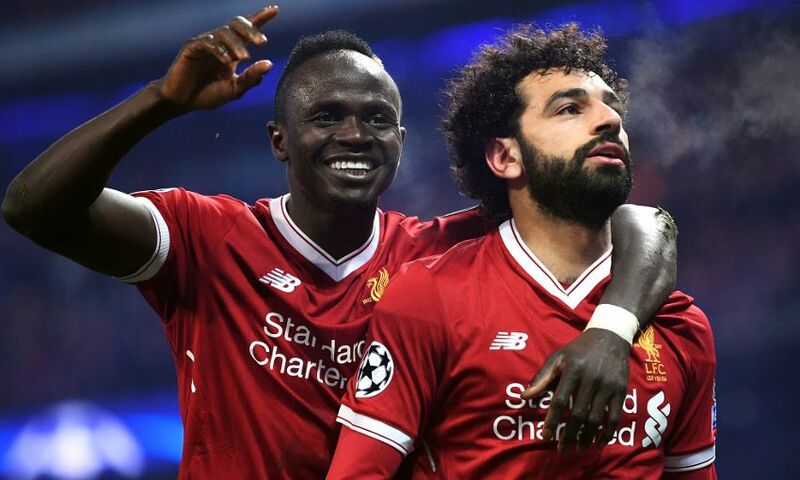 Sadio Mane has revealed he sent a good luck message to Liverpool teammate Mohamed Salah ahead of the pair representing their respective countries at this summer's World Cup. And the Senegal winger also paid tribute to the 'fight' shown by Salah to overcome the shoulder injury that threatened to keep him out of the tournament. Having been without their talismanic forward for the 1-0 loss to Uruguay that kicked off their World Cup, Egypt's group-stage exit was sealed by defeat to Russia in their second outing, despite Salah scoring upon his return. Mane, who helped Senegal win their only fixture thus far, expressed sympathy for his club colleague but also took time to hail his mental fortitude. Speaking at a press conference to preview his country's second match, the Reds No.19 told reporters: "I sent him a message about a week ago. I was wishing him the best. "He's a player who really wanted to play during this World Cup but, unfortunately, he arrived suffering from an injury. "He's a very strong guy, mentally, he did fight hard, he came back to help his country. "Unfortunately, [Egypt] struggled, but it's football, you have to live with it. "I wish him all the best for the future. I think that, at the moment, of course it is normal for him to [feel bad] but that's football and he's going to have to prepare for the next [game]."